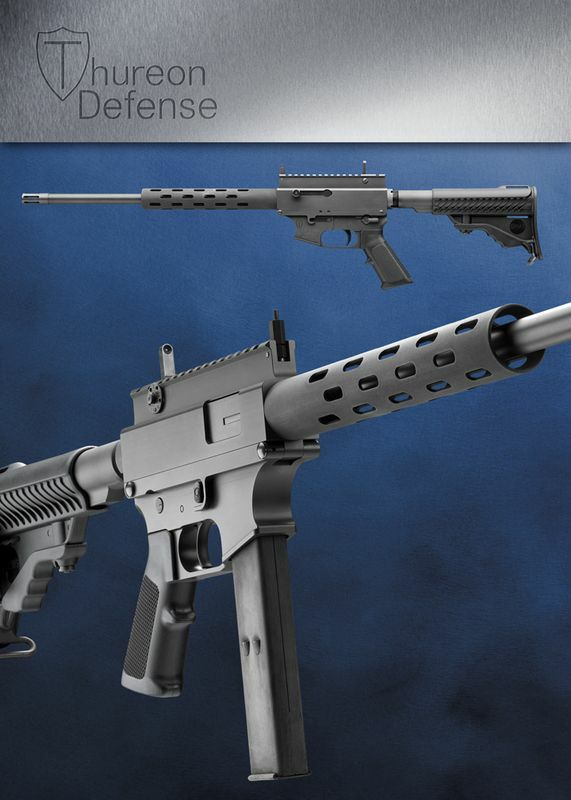 Which gun is on its way to your ffl right now? 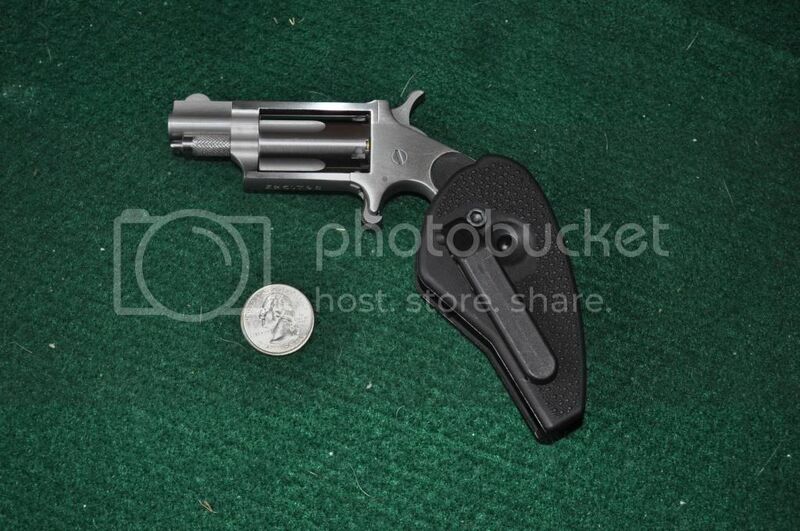 Found it on Gunbroker from a dealer in AL. Called and made a deal over the phone. I'll let you know about the cheek weld. Honestly, it felt more natural with the FN-branded MRD that came installed as compared to the EOTech. However, after using an XPS2-2 on my AR57, and really liking the functionality of it, I wanted to go with what I am used to. oh wow, it came with the MRD! Awesome. 22 TCM, hope it is as good as the reviews say it is. Sweet! Please post a review when you can. nrv216 wrote: Sweet! Please post a review when you can. Should be fun with no recoil. I decided to get a 9mm rifle that uses Glock Mags to go with my Glock pistol. It's a NAA Mini Magnum. Tried it at the range yesterday - good luck hitting anything outside of 7 yards. It truly is a "get off of me" gun. 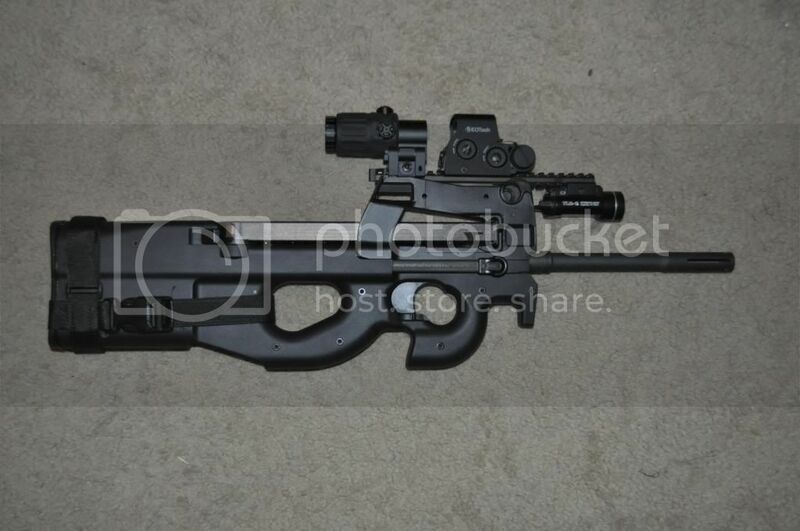 M1P90 wrote: I decided to get a 9mm rifle that uses Glock Mags to go with my Glock pistol. 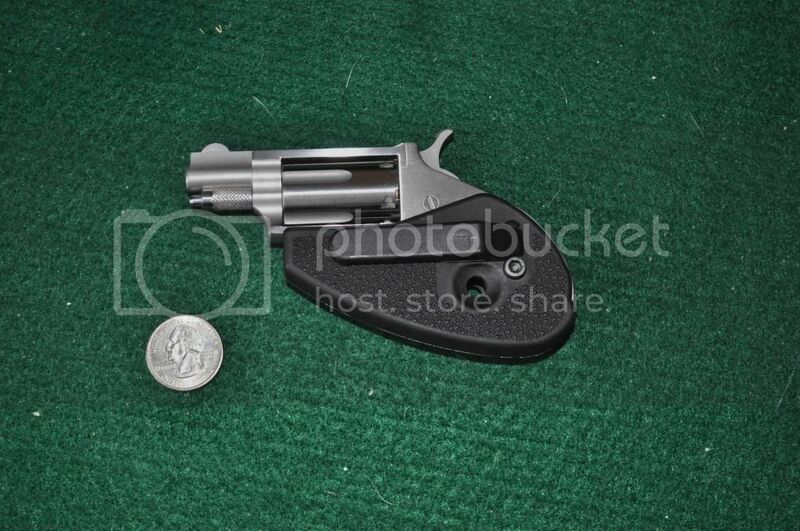 Make it a 10mm instead of a 9mm and I would be all over it. They can build you the gun you want with whatever features you want. You can even put on one of those slidefire stocks if you wanted to. Can't wait to try mine out. Ought Oh, Jay's wallet just got lighter. 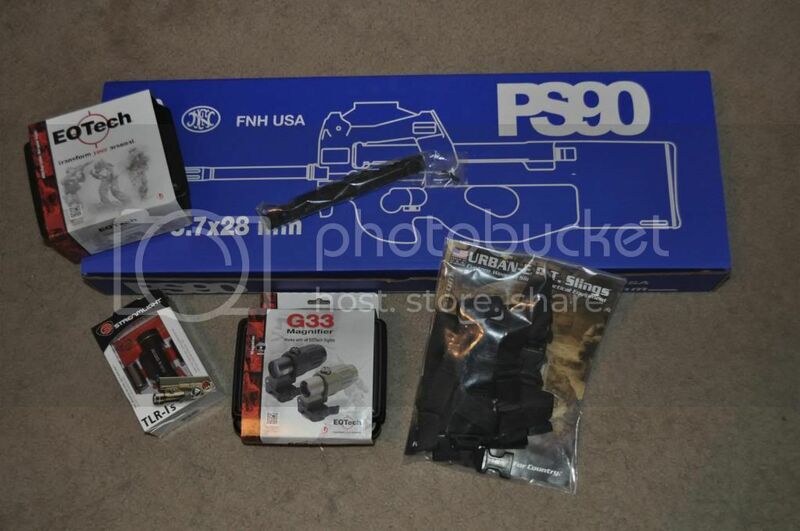 I forgot, I bought two more guns since I pre-ordered the SIG716 (previous page). 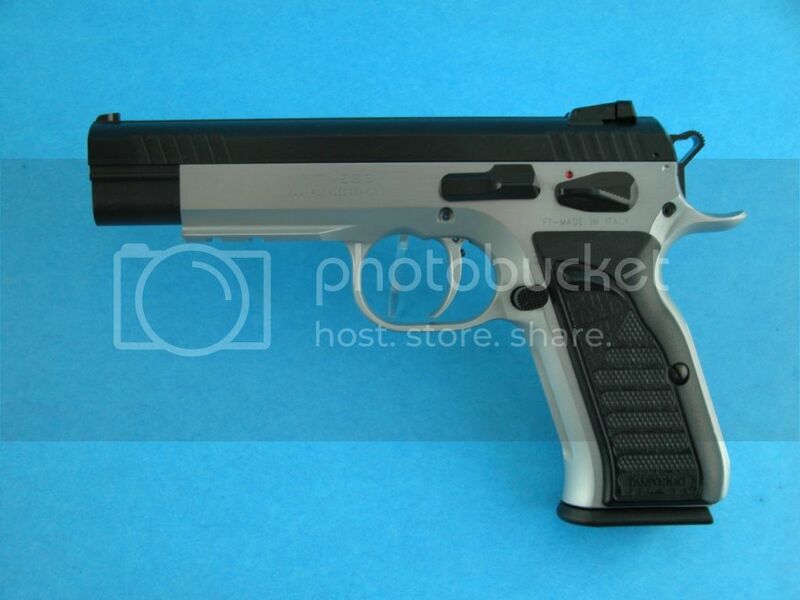 I bought a S&W Model 438 .38 snubbie (black finish, shrouded hammer), and a Ruger MK III 22/45 Lite .22LR pistol. I also finally got the Urban Camo HS Precision stock for the new Remmy 700 I am putting together. It is purdy. I waited about six months for that stock and then had to send it to Badger Ordnance to have it inlet for their M5 Trigger Guard assembly. I just have to mount the scope now. pickn up my springfield SDX 2moro! I don't have anything at the moment. Although I might pick up a DW 445 Super Mag. I just got a couple of AR stripped lowers, and some more parts. Finally decided to jump on the 10mm bandwagon after reading all the fan bois on here (I mean that in the most respectful way of course). Gonna see what all the hubbub is about! 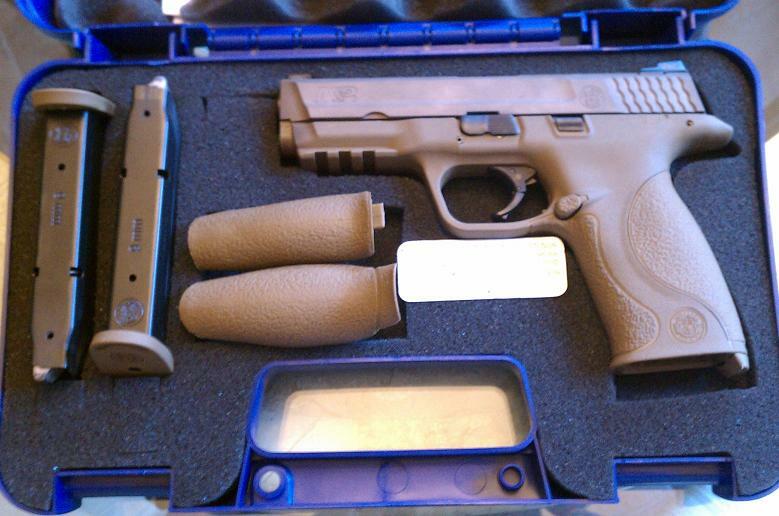 Should be at my FFL next week, now I just have to figure out what ammo to get.